We have now packaged two great products together: Neu-Becalmd and Neu-Relieve. These two synergistically combine to aid the process of regaining your good health. For Those Who Are Tapering From The Excessive Or Prolonged Use Of Pain Pills Or From The Use Of Opiate Drugs Such As Heroin Or Methadone. 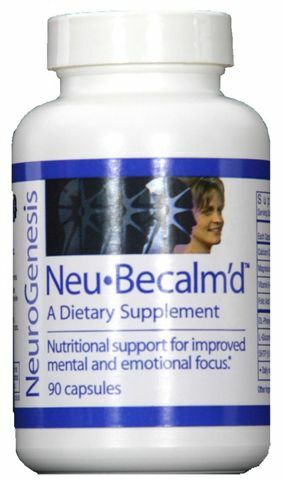 Neu-Relieve™ is nutritional support for thenatural replenishment of neurotransmitters depleted by the long-term use of tranquilizers or benzodiazepines.